An army jawan also lost his life in the encounter in Ratnipora in south Kashmir's Pulwama district. 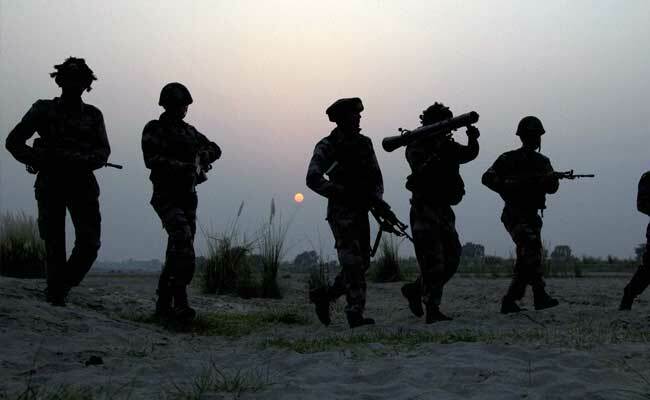 Hizbul Mujahideen terrorists, who planned the escape of Lashkar-e-Taiba terrorist Naveed Jutt last year, was gunned down by the Jammu and Kashmir today. An army jawan also lost his life in the encounter in Ratnipora in south Kashmir's Pulwama district.